Sunway’s MOHE Compulsory Subjects Department chose to honour and remember our Independence Day by conducting a Forum entitled: “Celebrating Malaysia” with its perspectives on “Orang Asli at the Crossroads.” The Forum was put together to educate urban Malaysians on the life, culture and plight of the Orang Asli community. The Forum was honoured with the presence of 3 distinguished speakers and was moderated by Dr Colin Nicholas, founder and coordinator of the Centre for Orang Asli Concerns (COAC). The first speaker was Tijah Yok Chopil, an indigenous woman of the Semai tribe who has devoted her life to empowering and uniting the once scattered Orang Asli community of Peninsular Malaysia. 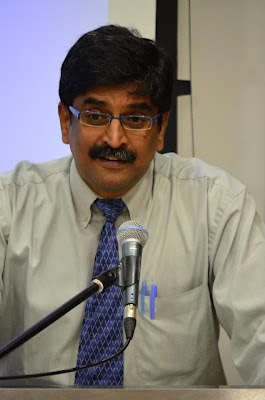 The second was Siti Z Kasim, a consummate human rights lawyer who is currently involved in many of the land rights issues affecting the Orang Asli community and finally, Bob Manolan, a social activist who also represents the people in land issues in the state of Pahang. Dr Colin Nicholas, founder and coordinator of the COAC moderating the forum. 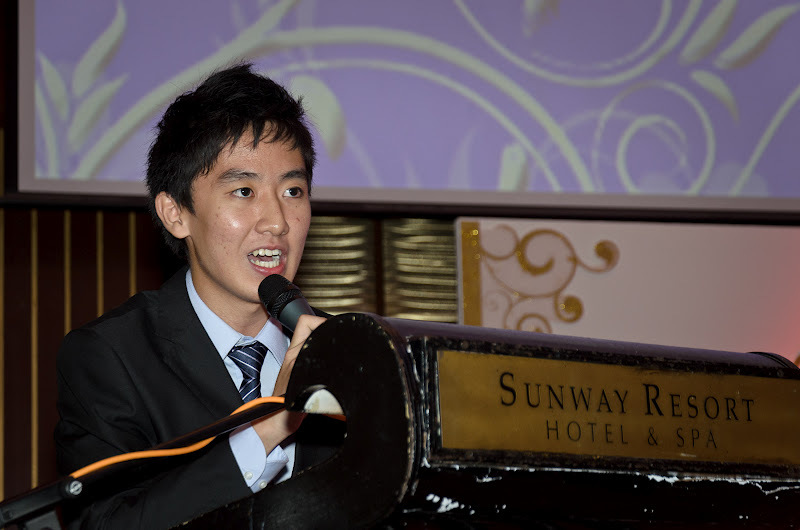 The Jeffrey Cheah Foundation awarded scholarships and awards amounting to RM11.7 million to 1700 students of Sunway University and Sunway College recently. 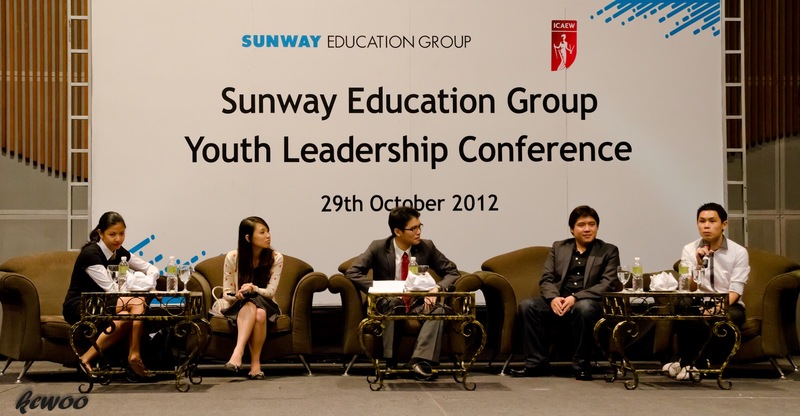 Back for the second time, Sunway Education Group’s 2nd Pre-University Conference was bigger and better. 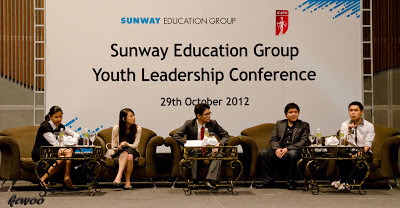 The conference themed “Learning within and beyond the classroom,” saw the participation of many internal as well as external institutions in conjunction with Sunway’s Silver Jubilee celebration. Professor Dr. Morshidi Sirat, Deputy Director-General, Department of Higher Education (Public Sector) Ministry of Higher Education presented the keynote address and officiated the conference while the plenary address was presented by Prof. Dr. Moses Samuel, Deputy Dean, Faculty of Education, University of Malaya. Sunway College received tremendous response from pre-university students and parents as they attended a talk on the Cambridge Experience held at its campus recently. The talk was presented by Professor David A. Cardwell from the University of Cambridge and Associate Professor Dr George Lee from the Oxford and Cambridge Society Malaysia. Professor Cardwell giving a talk on the Cambridge experience to students and parents. Sunway College’s Australian Matriculation Programme (AUSMAT) recently hosted a Career Exploration Week where its students from the AUSMAT pre-university programme visited various universities and organisations to get a bigger picture and a better idea of courses and career paths. 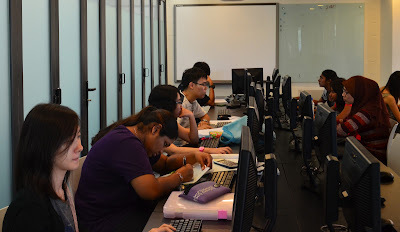 The students visited International Medical University (IMU), Melaka Manipal College, Monash University and organisations such as MEASAT Satellite Systems (Cyberjaya), Sunway Medical Centre, Deloitte Malaysia and Westport. Dr Shah Yasin presenting his speech during the career forum. Shum Pey Ling, a student of the Monash University Foundation Year (MUFY) at Sunway College made the institution proud when she bagged the Monash Excellence Award with an impressive average score of 98.75%. The Monash Excellence Award is presented to the student who achieves the highest overall score among all MUFY providers worldwide. This cohort of students also won 19 out of the 22 MUFY Subject Awards, for emerging top in their respective subjects among all providers of MUFY globally. 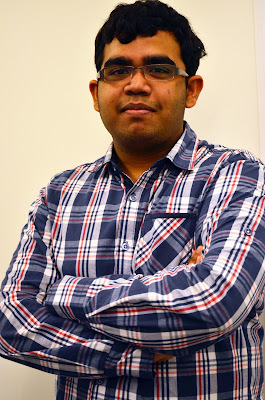 On top of that, this year marked the largest number of MUFY students at Sunway College who qualified for a Monash Entrance Scholarship with 51 students obtaining an average score of 91.25% and above. 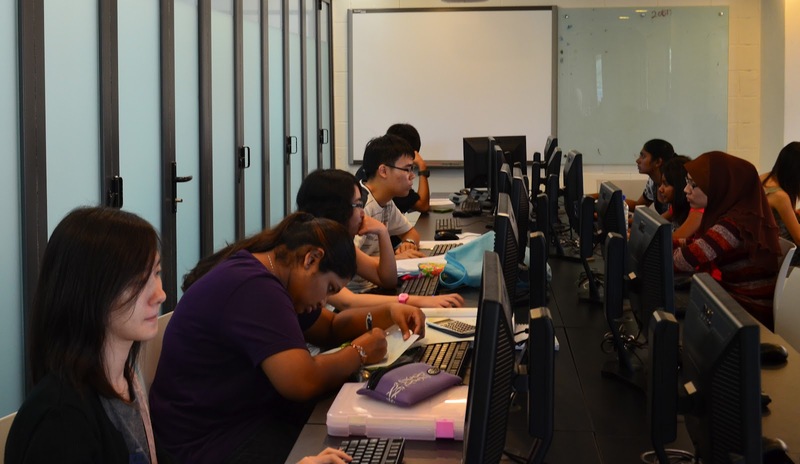 According to Lee Thye Cheong, Director of MUFY at Sunway College, these are the best results ever achieved since Sunway College began offering MUFY in 1999. A group of students currently pursuing their ACCA and CAT at Sunway College, showed that they cared. They helped to transport 15 personal computers from Sunway Education Group and set up the computer laboratory at SRJK Ulu Yam Baharu. This was part of the students’ community enrichment project under their Moral Studies class to reach out to the less–privileged communities. 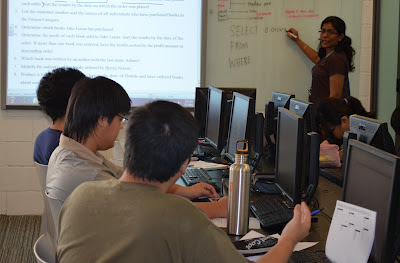 The computers were donated by Sunway Education Group. Deadlines, exams and constant mugging are familiar routines for all students. To assist students in staying focused and becoming high achievers, Sunway College’s Australian Matriculation Programme (AUSMAT) put together a mini-workshop called S.O.S, an acronym that stands for Strategise, Organise and Soar! Ms. Mien Cheng inspiring the students with principles found in Jeff Olson’s book entitled The Slight Edge.